Garvin Heights Vineyards produces wine from cold climate grapes that we grow on our farm located on the bluff above the city of Winona, Minnesota on the Mississippi River. We also purchase grapes from growers in both Minnesota and Wisconsin located in the Upper Mississippi River Valley American Viticulture Area. We ferment the grape varieties separately and where desirable, blend those wines to make the many selections we offer our customers. All fermentation is done in stainless tanks. Wines made exclusively with Minnesota grapes carry the Minnesota Grown label. All of our wines are available whenever the winery is open. 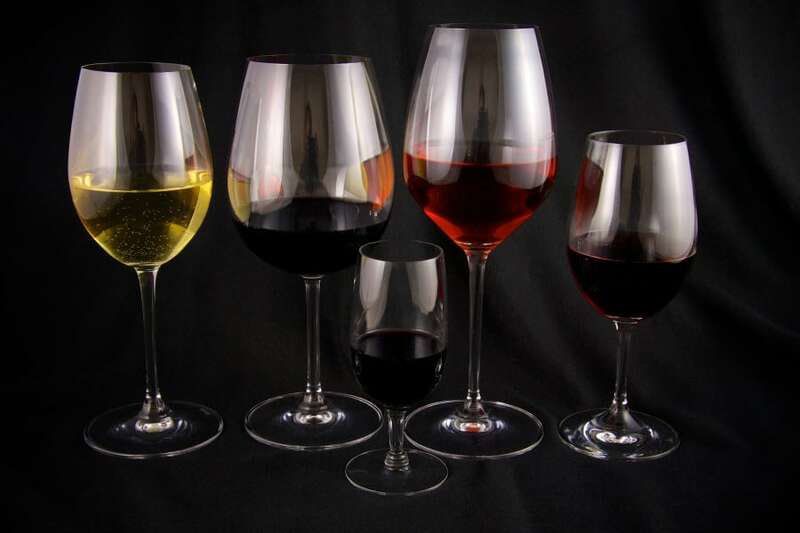 Wine tasting fee $5 for 5 wines – $5 fee waived with the purchase of each bottle. We also offer the best wine discounts in the industry at the winery. Buy 3 bottles and save $3. Buy 6 bottles and get 7. Buy 12 bottles and get 15. Our wines are now available for shipping to 18 states (AK, CA, DC, FL, ID, IL, LA, MO, ND, NE, NH, MN, NV, OH, OR, WI, WV, and WY) via VinoShipper. We ship via UPS ground, they usually arrive in one to five days. To protect your wine we do not ship during extremely cold or hot weather.